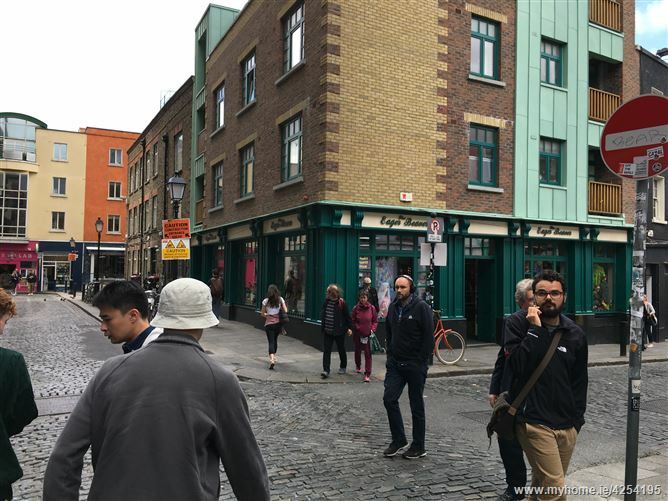 Crown Alley is an important route linking the principal shopping districts of Henry Street / O\'Connell Street, to Grafton Street, and St Stephen\'s Green. The premises is available on a new 20 year lease incorporating rent reviews at five year intervals to open market level. The incoming tenant will also be responsible for payment of landlord\'s insurances.